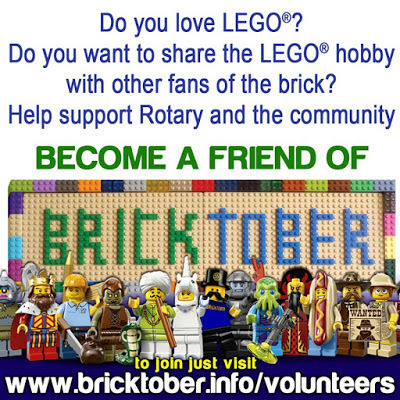 Bricktober is soon and is still in need of volunteers! You can assist with event setup, tech support, visitor entry/exit, directing visitors, the Brick Pit, the building competitions and much more! Volunteers need to attend one of the briefing sessions - two are on this Sunday Sept 18 and the last one on Sunday Oct 2. Sign up soon!